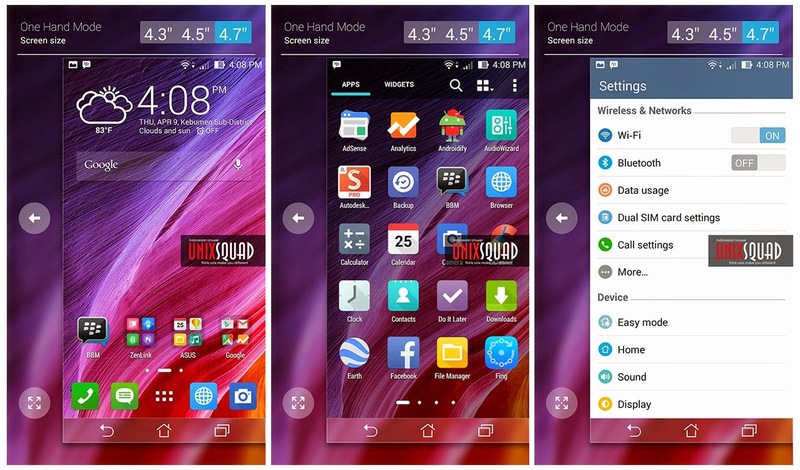 One Hand Mode On Asus Zenfone 5 - Just likes the title say, I will show you a tutorial How To Activating One Hand Mode Feature On ASUS Zenfone 5. Before do that, I will explain some points. As you know, Zenfone 6 is a low-priced phablet with great specifications. To take advantage of the large screen, Zenfone 6 provides a one hand operation setting which is further customize-able to recreate the experience of a 4.3, 4.5 or 4.7 inch screen. One hand mode will make more experience when we operating the phone with one hand. Your Zenfone 5 must rooted. One Hand Mode configuration file to activating it. To do this, your phone must rooted. 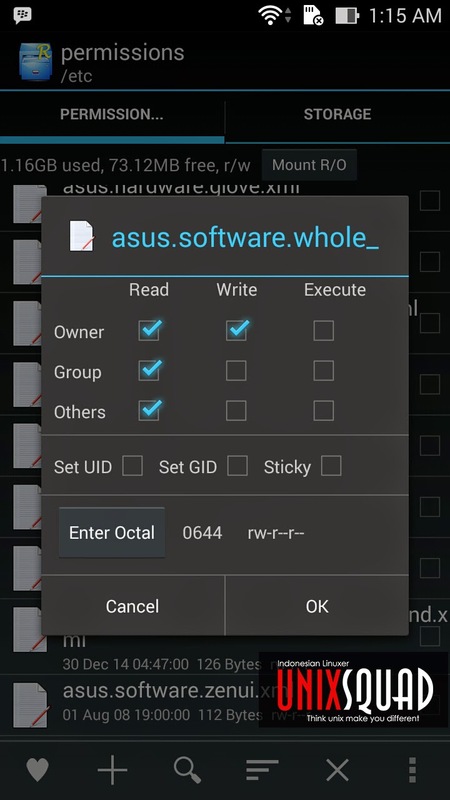 How you can root your ASUS Zenfone 5? 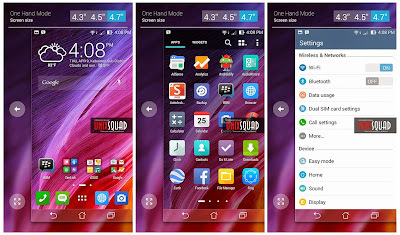 You can find using google search, or read my post in my others blog How to root ASUS Zenfone 5 Kitkat & Lollipop. I assumed your phone successfully rooted. Download One Hand Mode xml and Root Explorer. Extract it, and install Root Explorer. Step 1 - Open your Root Explorer. Step 2 - Copy One Hand Mode configuration file to /etc/permissions/[paste here]. Step 4 - Reboot your phone. Note: Please do not rename download One Hand Mode configuration file. Just copy and paste likes the steps. 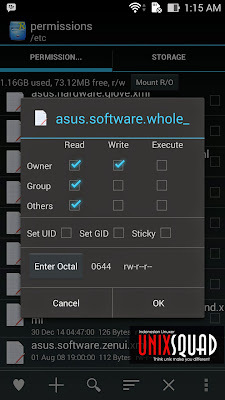 So that's all steps how to activating one hand mode feature on ASUS Zenfone 5. Any question please write by post comment below. Thanks for visit.